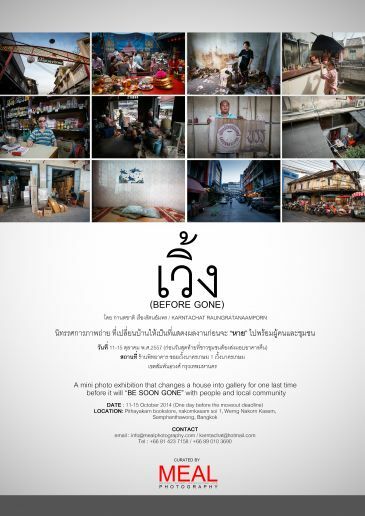 “Before gone” is a collection of images during the last 5 months before the local people have to leave their homes due to a recent development plan of the new investor. Images of local activities and peoples' lives are exhibited in where once was a home for generations. This is the final chance for them to interact, to involve and to spend time here before they have to go. Spend your time exploring the glimpses of their lives as much as you can before they are gone.